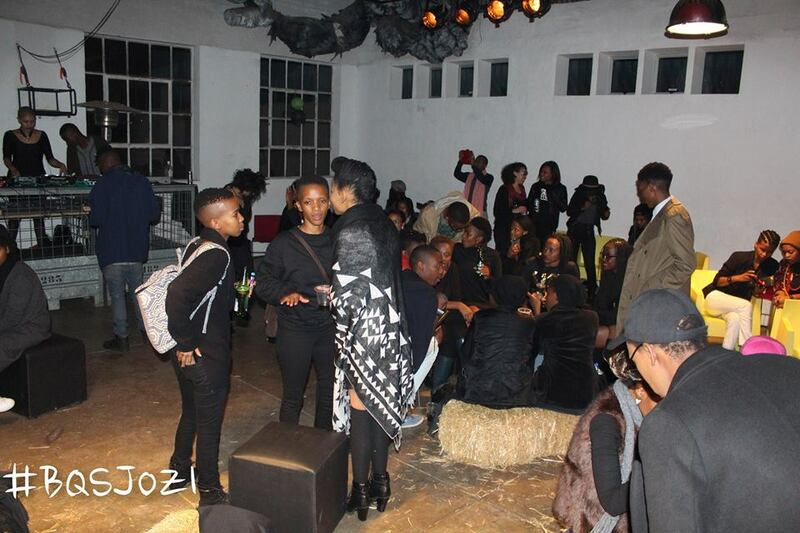 Black Queers in Johannesburg were excited to hear that Queers on Smash was organizing a Black Queer social to be held at King Kong in Troyeville, Johannesburg on June 25th 2016. The first one was held in Cape Town last year and it turned out to be a success. 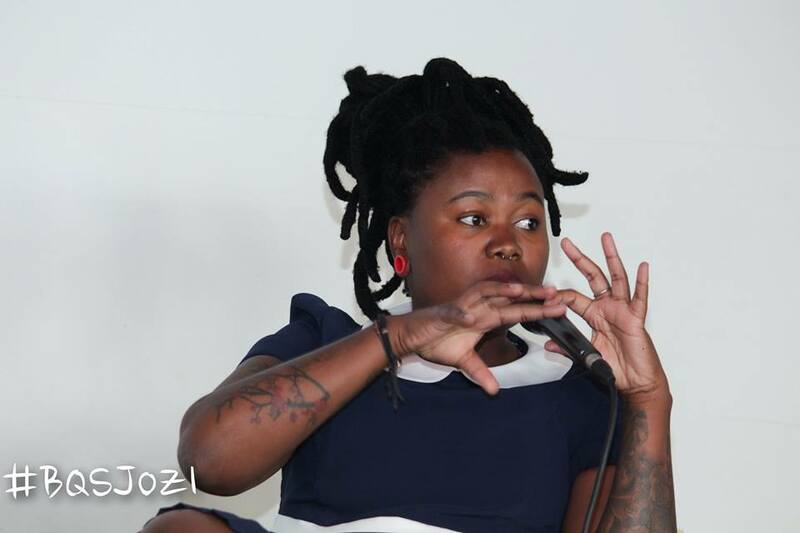 The build up to the Johannesburg event started off by introducing the guests and sharing their stories, experiences of being queer and black in Johannesburg. The social focused on Black Queer people sharing their stories of being black and queer in the places they live in. Sizakele Phohleli, the author of “Letters to Cinnamon”, was the first speaker of the day. It is self-published book containing her poetry work. She describes her book as “a poetry anthology of love letters from one woman to another”. The book is written in four parts narrating different emotions such love, pain and anger. She recited some of the poetry for the crowd and Q& A followed as the crowd was so fascinated about who “Cinnamon” was. Thato Ramaisa and Buyani Duma were the second speakers. The duo go by the name “FAKA” and they explore alternative expressions of the black queer identity through video/performance and photography. Their style is vintage and they reference South African legends such Lebo Mathosa and Bongo Muffin. 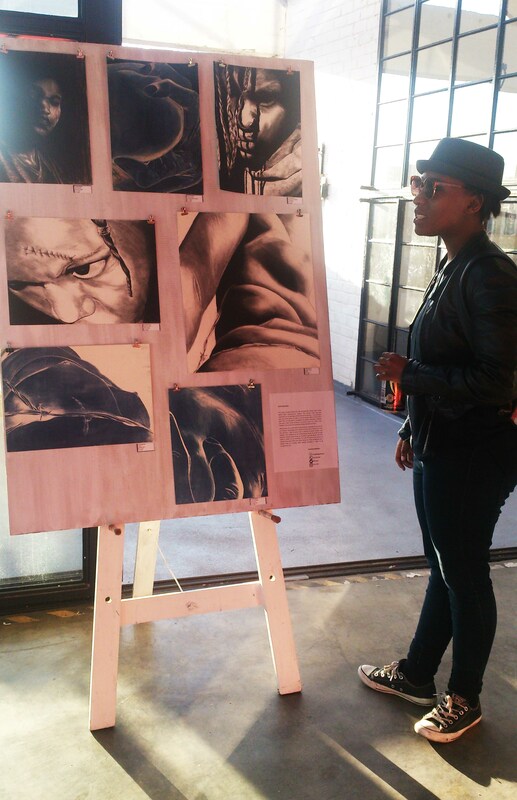 Their work documents a black queer identity that has not been documented in the history of South Africa. The third speaker was Yoliswa Mqoco, a fashionista and a stylist. She shared her story of always being interested in fashion and coming from a family who loved fashion. 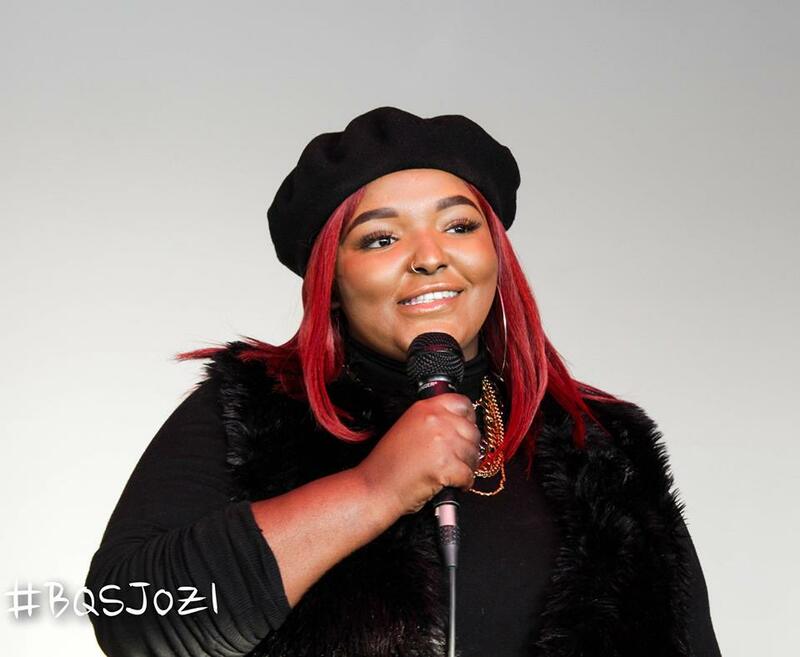 She shared her experiences of being plus size and the lack of fashionable clothing being limited at most of the shops. “I decided that wanted to document my looks on a platform and about two years ago decided to get Instagram and my life changed forever. People and brands were being respective to me and it totally threw me for a loop because growing up I wasn’t always praised for my love for fashion, so I’m blessed that the country understands me and my art form now” (Yoliswa Mqoco). Delta The Leo, a dancer, singer, rapper and Mc performed some of her music as King Kong started to fill up. The crowd was ecstatic as she set the mood for the evening. Her hip hop dance moves showed dedication and passion. I had the opportunity to exhibit and sell some of my artworks which focused on the constraints and homophobic discrimination most black lesbians endure. Sizakele’s book “Letters to Cinnamon was also on sale. 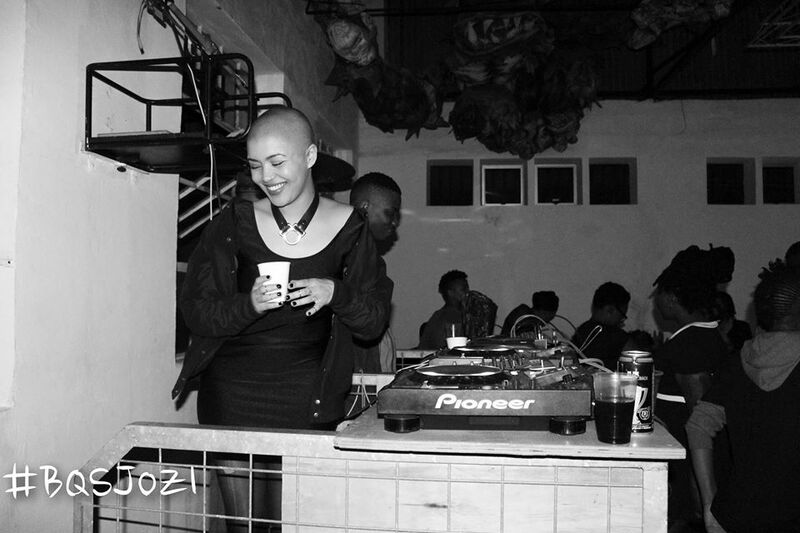 As the crowd settled in and filled their tummies with hearty soulful food, beats from Lady Skollie, a Cape Town based DJ started pumping and the party had begun. The ambience was filled with happy queer people with no drama, but overwhelmingly filled with gayness! This entry was posted in Another Approach Is Possible, Archive, Article by Rene Mathibe, Arts, Black, Black Queer Social, Black Queers, Creating awareness, Expression, FAKA, in Jozi, King Kong, Power of the Voice, Sizakele Phohleli, South Africa, Troyeville, We Are You, We Care, We Still Can with/out Resources, Writing is a Right and tagged Artlovers, Black Queer Arts, Black Queer Identity, Buyani Duma, Creativity, Crowd, Dance, Delta The Leo, FAKA, Fashion, Lady Skollie, Musical guests, performance, Photography, Photos by Ndileka Lujabe, Poetry, Queer community, Thato Ramaisa, Video projection, Yoliswa Mqoco. Bookmark the permalink.